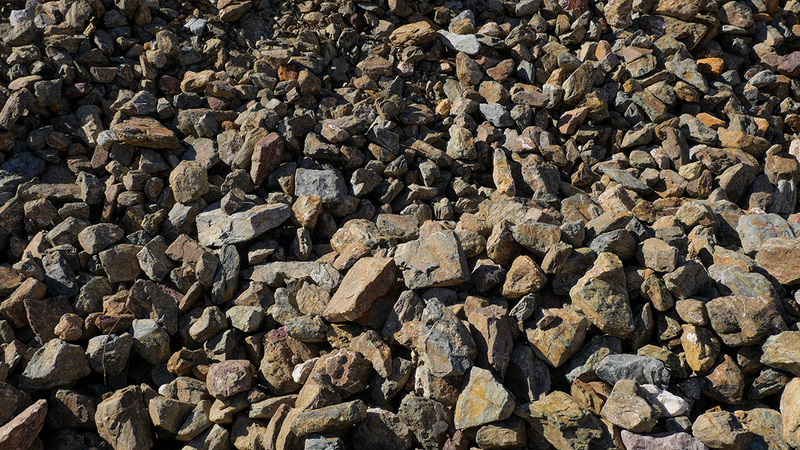 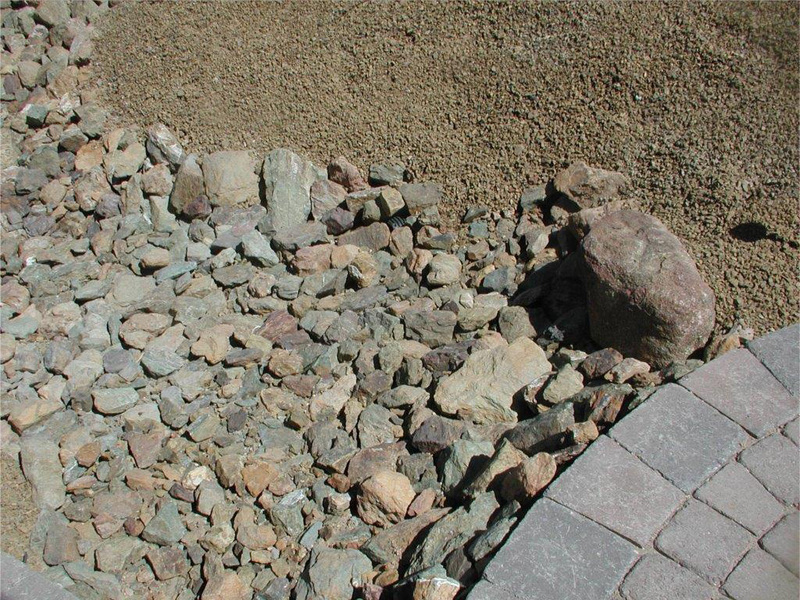 Larger stones of MDI Rock's Cinnamon Brown rip rap blend are both functional and aesthetically pleasing. 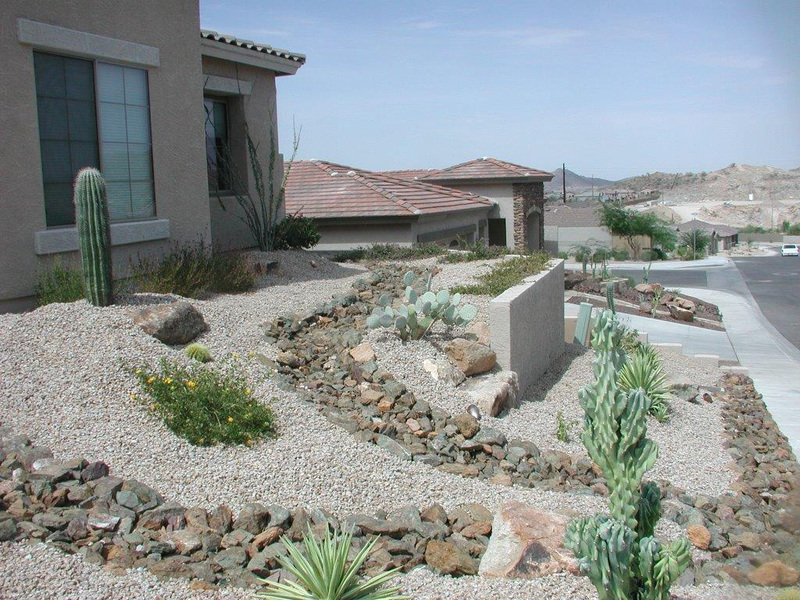 It is perfect for diverting water and enforcing erosion control, even in desert homes. 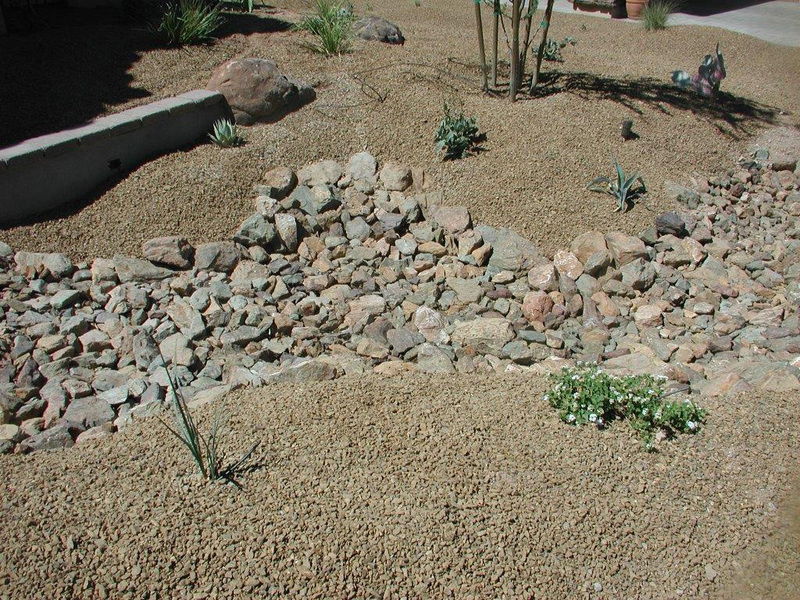 This rip rap is also used to create walls, dry creeks, landscape accents, and much more. 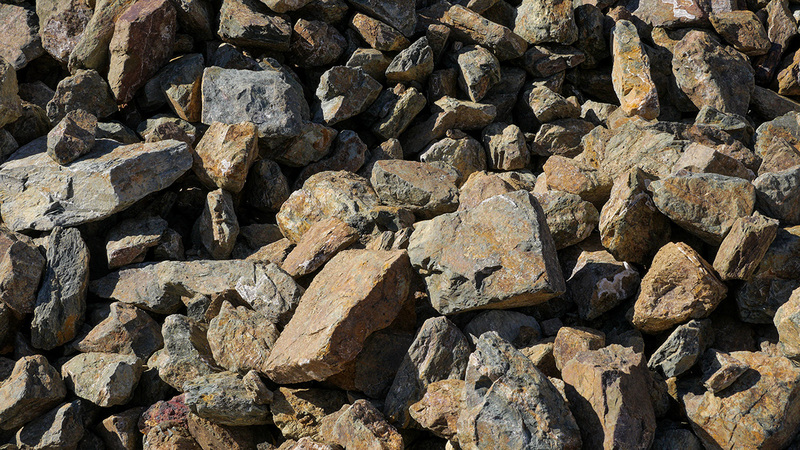 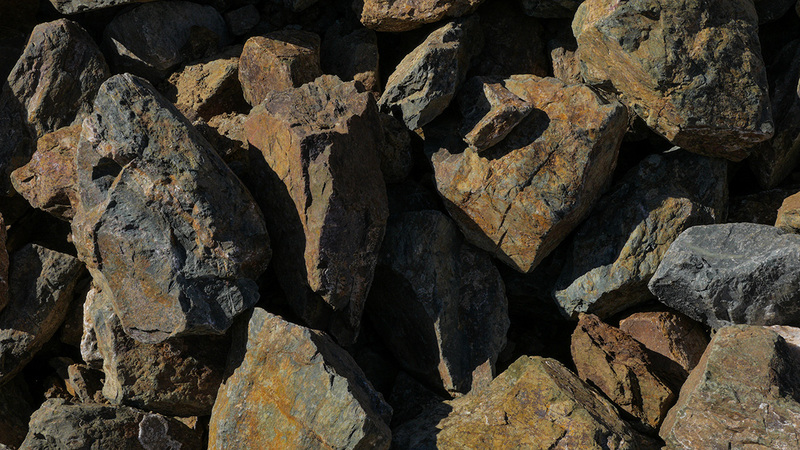 It's a Prescott favorite and is sourced locally from rocks within MDI Rock's quarry in Dewey, Arizona.